I'm part of the tour again this year after taking a break for a couple years. Copy this address into your browser to get details and directions. http://artsaleandtour.com/artistpage.cfm?recordID=284 I'm artist 22 in the book and will be at Manhattan Golf & Gallery for all 4 days of the event! This year’s Mountain Maryland Art Sale and Tour will feature 41 participating artists (several of whom are new to the Tour), so there will be lots of great artwork to experience and enjoy! As you make your way around from location to location, be sure to register for your chance to win a $100 cash prize during each weekend of the Tour. 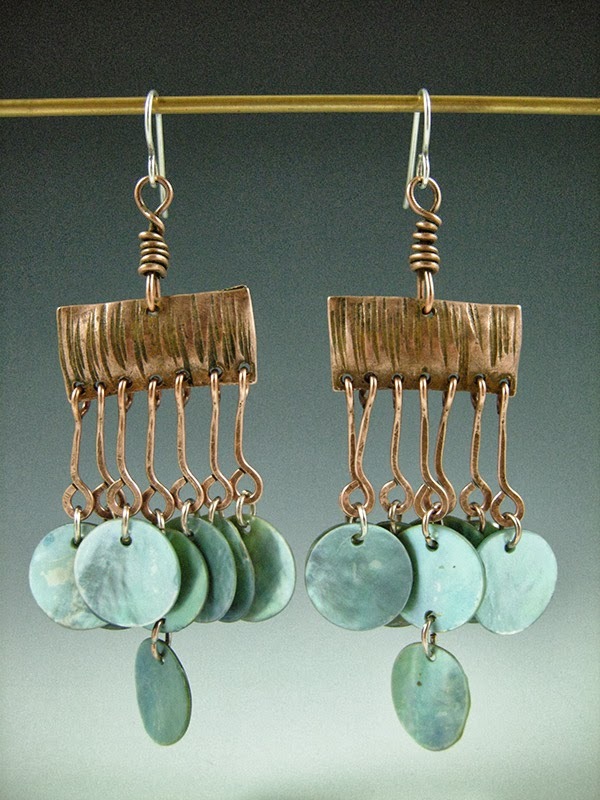 You may register to win at each location where you stop to visit participating artists. The more locations that you visit, the more chances you have to win! Winners will be contacted by phone or email after each weekend. 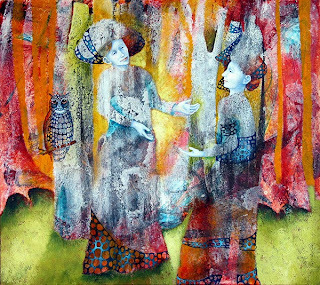 In advance of your visit, be sure to check out www.artsaleandtour.com, which is the official website for the Mountain Maryland Art Sale and Tour. The web site will provide you with detailed information about each participating artist, downloadable driving maps, and links to additional information about hotel accommodations, other area attractions and special getaway promotions. 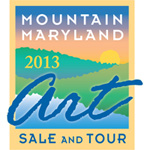 For questions about the 2013 Mountain Maryland Art Sale and Tour, please call the Allegany Arts Council at 301-777-ARTS (2787). 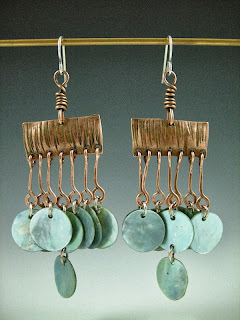 Sibyl MacKenzie will be joining me on the tour (artist 21) at the Manhattan Golf and Gallery! Her work is lovely and quite vibrant!